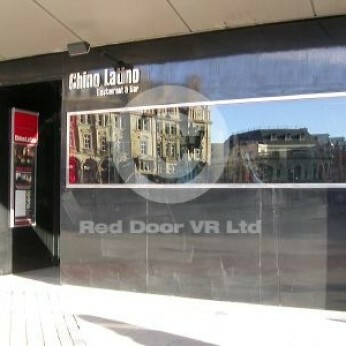 Chino Latino, the award winning Pan-Asian Leeds City Square Restaurant is located at Park Plaza Leeds opposite Leeds Station. Our Pan-Asian food is served to share and dishes are brought steadily to the table creating an informal yet sophisticated style of eating and drinking - the best way to enjoy the taste sensation that is Chino Latino. Open for Lunch, Monday to Friday 12-2pm and Dinner Monday to Saturday 6-10pm, choose from our award winning sirloin steak on the hot rocks to our signature grilled scallops and freshly caught sushi and sashimi. View our menus here. Now open from 5pm on Fridays to kickstart your weekend. Let our expert mixologists shake you up and stir you around with 2 for 1 on all of our delicious cocktails. From our own original creations to trusted classics, there is something to suit all tastes!